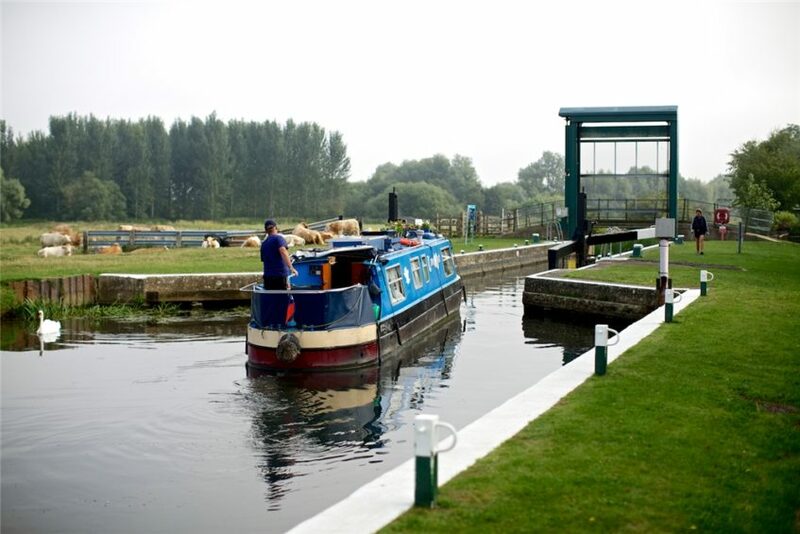 Our moorings on the River Nene, a peaceful backwater, are extremely popular with boating enthusiasts. 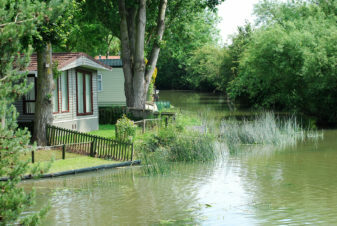 There are 20 moorings available and all have access to mains water and electricity via a pre-payment cards. Free parking allows you to park adjacent to your boat and we are pet friendly, welcoming well behaved dogs. 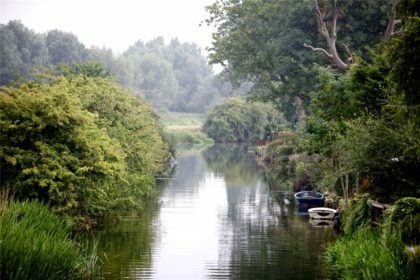 There is a vibrant and friendly community at Cogenhoe Mill with narrow boat and cruiser owners alike. The park also features a well-maintained toilet block, hot showers and a launderette with washing machine and drying facilities. There’s an outdoor children’s play area and plenty of fishing opportunities for those anglers, from the park’s riverside location. Residential Moorings & Brokerage Services are available at our sister park at Billing Marina, Northampton. 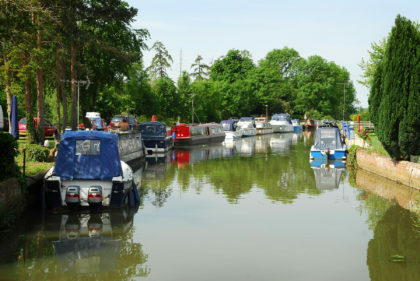 For information about Billing Aquadrome’s extensive Marina click here. For any Mooring Enquiries, please call us on 07762 905 145.